Caltaf Athletic Association (“Caltaf”) is a well established organization which provides facilities, training programs, competition and leadership to promote personal development and excellence in athletes, coaches and officials for the betterment of track and field in Calgary. Founded in 1958, Caltaf is one of the oldest and most established track clubs in Alberta. Athletics promotes physical fitness, builds self-esteem and encourages social and personal development through group participation. Caltaf offers year round developmental and competitive training programs for athletes of all ages and interests. Whether you’re just starting out in the sport of track and field or are an experienced and competitive athlete Caltaf has a place for you. We welcome new athletes in all our training groups. Caltaf has national certified coaches trained and experienced in all aspects of track and field. Check out our knowledgeable coaches in the coaching section of our website. Caltaf has developed some of the best top ranking athletes on a provincial and national level. Every year Caltaf athletes rank among the top in the nation and often represent Canada on an international level in countries around the world. Many of these athletes later take on a variety of leadership roles in many of our communities. 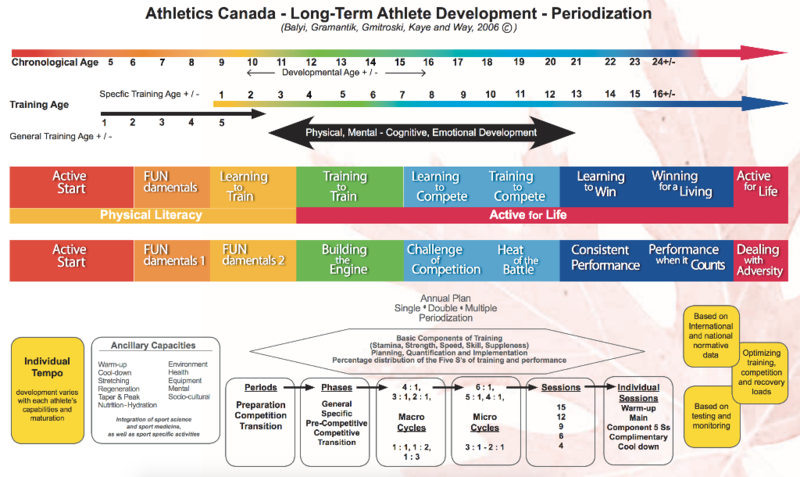 Caltaf is committed to The Long Term Athlete Development (LTAD) model which is a framework for an optimal training, competition, and recovery schedule for each stage of athletic development. 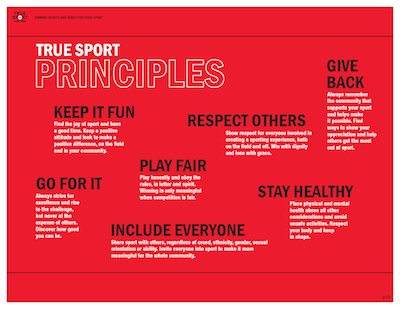 Developing fundamental skills at a young age and refining competitive skills at higher levels of development are important for able bodied athletes as well as athletes with a disability. 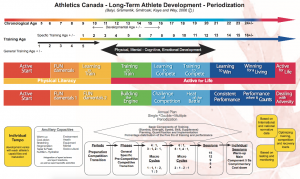 For more information about what the LTAD model is, please review Athletics Canada LTAD.